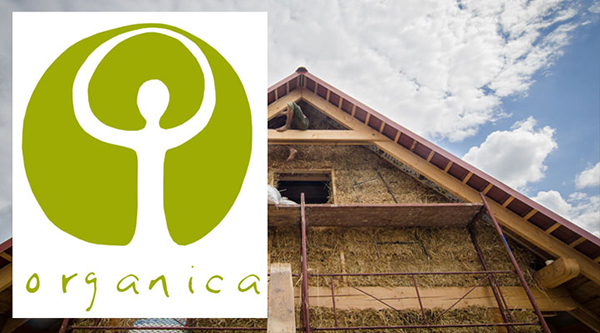 Organica strawbale house in Slovakia. We are a group of craftsmen enthusiastic about natural materials. Our goal is to use local resources to build healthy housing. 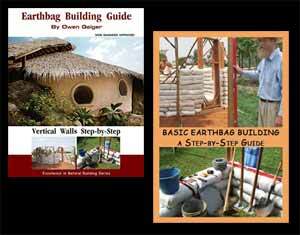 We revive traditional building crafts and combine them with modern knowledge of natural construction. We can build a new building and renovate an old house.